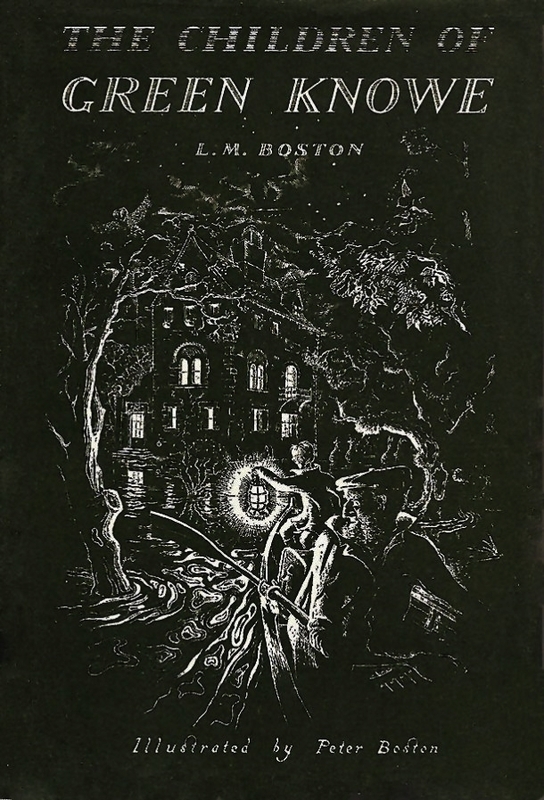 An early edition dust jacket illustration. I’m not including mine as it is the 1985 reissue and the jacket illustration is a hideous black, pink and white effort which offends the eye greatly. Well, maybe I will include it, but only at the very bottom. Scroll down if you dare! December 14, 2014. Thinking some more about Christmas-including books, this novel I read and enjoyed exactly a year ago came to mind. It’s definitely not all about Christmas, but I was most intrigued by the title character’s (and presumably the author’s) thoughts on the “paganism” of many of the socially accepted customs of the time (the 1950s), and her religious musings. For those of you who didn’t catch this the first time around, and to jog the memories of those of you who are already very familiar with D.E. Stevenson’s novels, here it is again. Charlotte Fairlie by D.E. Stevenson ~ 1954. Also published as Blow the Wind Southerly and The Enchanted Isle. 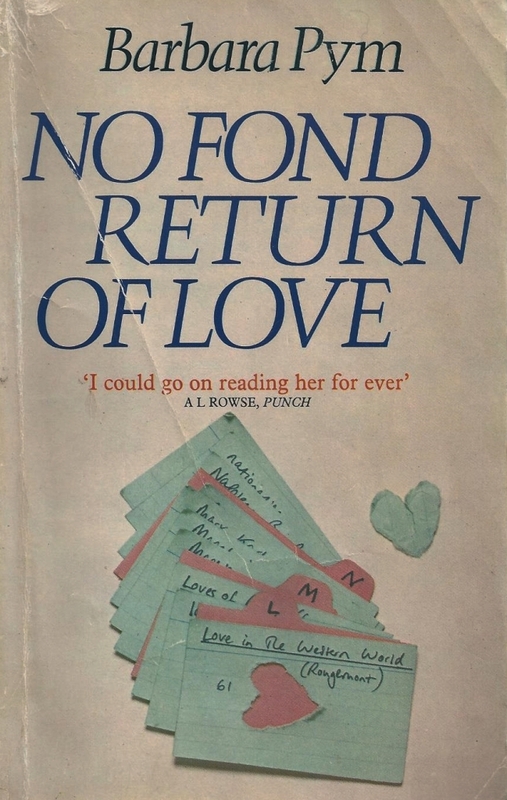 This edition: Collins, 1985. Hardcover. 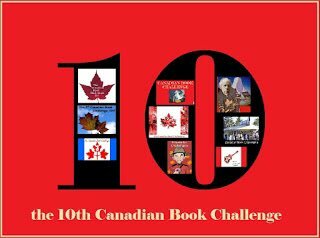 ISBN: 0-00-222108-X. 320 pages. Casting about on the internet this morning, looking for other opinions, for I wanted to see if my happy reading experience was shared by fellow D.E. Stevenson fans, I was more than a little bemused by the dearth of reviews on this book. I was favourably impressed, and enjoyed it a lot; I assumed others would have as well, and said so. But perhaps I am not looking in quite the right places? A straightforward plot and a limited cast of characters make for a smooth, fast read. 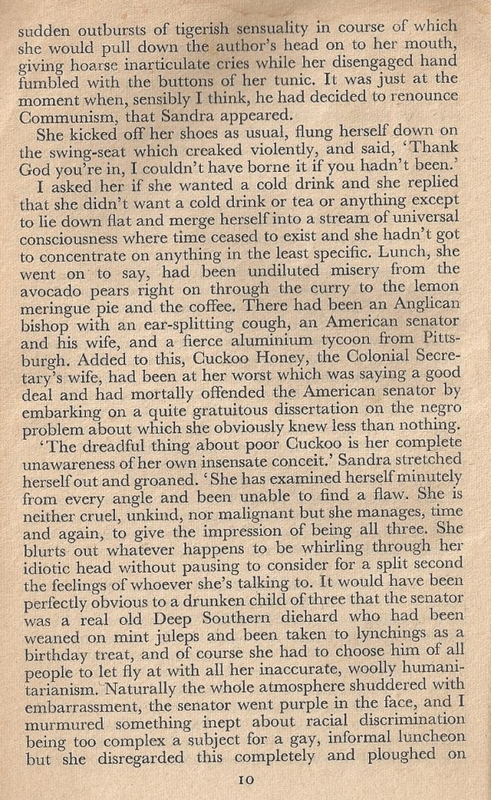 The heroine is a strong-minded, quiet-spoken, wise-beyond-her-years type; I greatly admired her coping skills and judicious use of silence when confronted by difficult situations; a delicious example of letting one’s enemies defeat themselves by running about ever more madly while one remains at the calm eye of the storm saving one’s breath. Miss Fairlie’s technique reminded me strongly of that of an enigmatic young Dutch man I once spent a summer working under; in his office there hung a small plaque stating: Silence is the only satisfactory substitute for Wisdom. Berndt was both wise and silent; he was one of the most non-committal people I’ve ever come across, but when he had to say something it was always to the point. I think I learned something there, though I seldom put it into practice, being personally of the say-too-much persuasion! Charlotte Fairlie is a young woman who has made good. Only in her late twenties, she is already the competent headmistress of a respectable girls’ boarding school. She has no family ties but for one disinterested aunt; no romances complicate her emotions. Her one thorn is the senior mathematics teacher at her school, who feels that Miss Fairlie is the devious usurper of a position which should have been her own, and does not hesitate to stir up trouble at every opportunity. Two of Miss Fairlie’s three hundred students are causing her particular concern. One, Donny Eastwood, stands out as being one of the least bright and most dreamily befuddled children Charlotte has ever had in attendance. Charlotte suspects that there is a hidden intelligence hiding under Donny’s dull façade, and this proves to be the case when Donny perks up greatly upon becoming friends with a new student, one Tessa MacRynne. 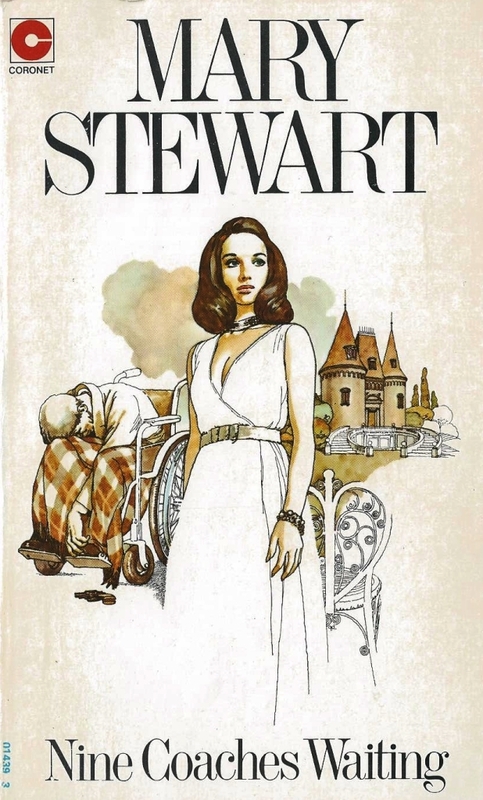 Tessa has been living on a secluded Scottish island and having lessons from a governess, rather an anomaly in these times, for the story is set in the early 1950s, and the teaching governess is no longer anything like the norm. 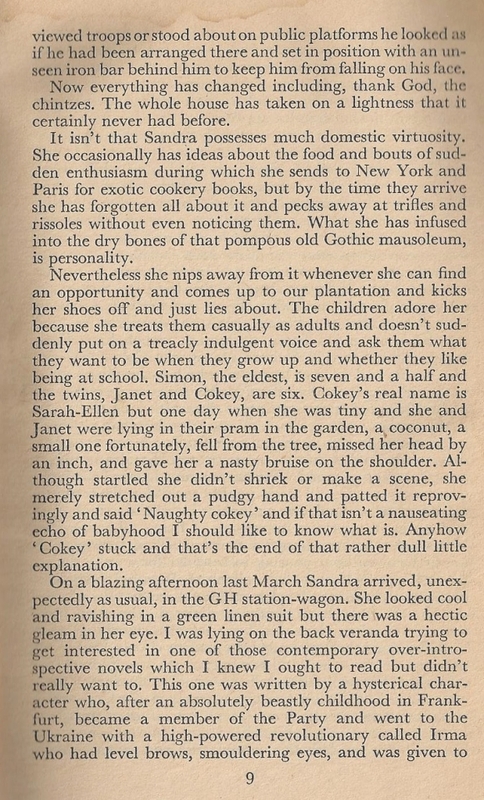 Tessa’s lovely, vivacious, American mother has delivered her to the school with something of a regretful attitude; Mrs. MacRynne appears vaguely desirous of confiding something to Miss Fairlie, but in the confusion and business of start-of-term she leaves without divulging, and Charlotte tucks the idea that something is not quite right with the MacRynne household away in the back of her mind. 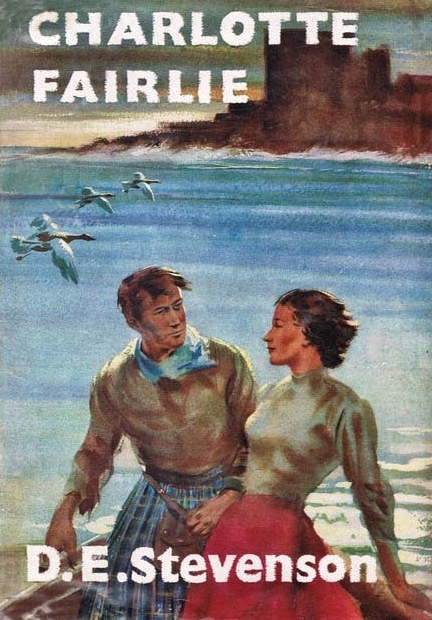 The Eastwoods and the MacRynnes are decidedly families with “issues”, and Charlotte becomes ever more embroiled in these two students’ personal lives, culminating in a joint visit to Tessa’s island home with Tessa, Donny, and Donny’s two younger brothers, with dramatic consequences for all. I was surprised by how much I enjoyed this story. While it was absolutely predicable in many ways, there were serious undertones that I found most moving. Charlotte herself is an exceedingly likeable character; I found I was completely taken with her and most sympathetic to the way she rebuilt her life after her father’s rejection of her after his remarriage in her adolescent years. 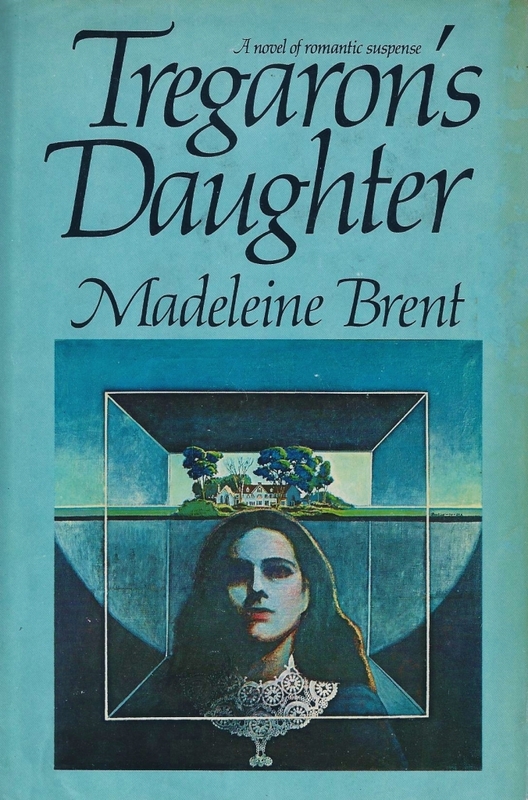 Her own experiences aid her in understanding the woes of her students, in particular Donny and Tessa, who themselves are bereft of a beloved parent, though Tessa has a loving father to cling to while Donny’s coldly unemotional, widowed father refuses to pander to his daughter’s desperate desire for parental affection. 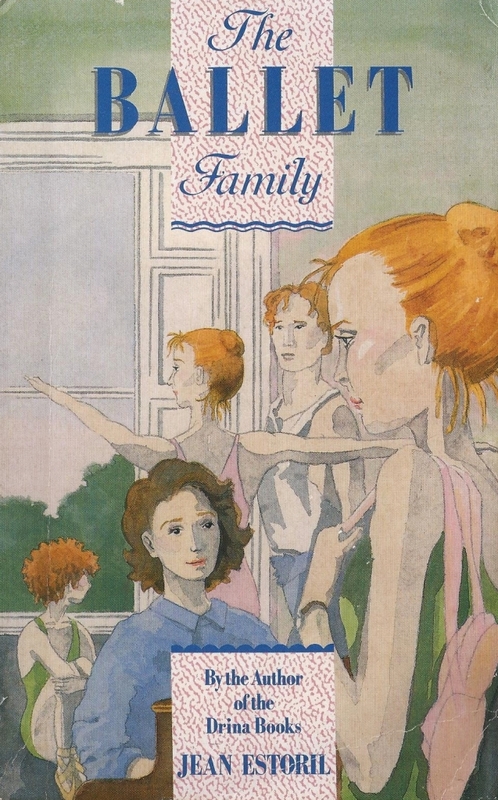 But Charlotte is also shaken to realize that she is not as perceptive as she should be, when one of the four children is tragically involved in what appears to be a suicide attempt while on their Scottish vacation. I should leave off here, in order to allow those of you who haven’t yet read this book to discover its charms, and its few twists and turns, for yourself. For though there are some dark themes, it is a thoughtful and hopeful story, with a strong element of good humour throughout. 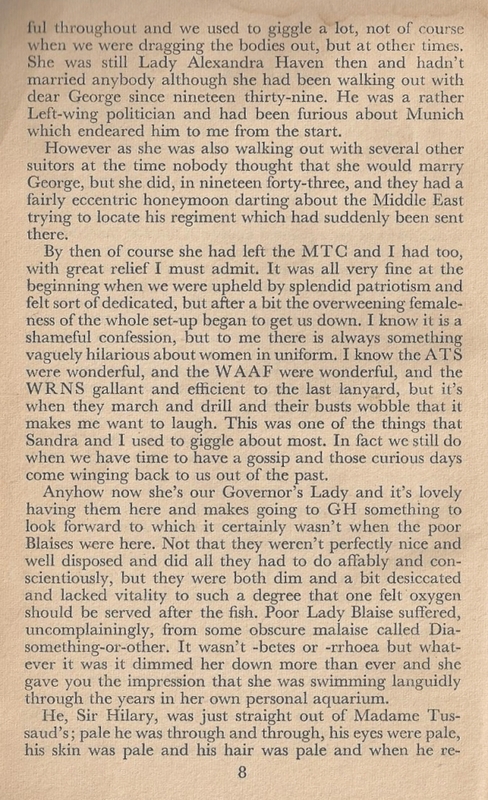 And, reading it in December, I was pleased to find that it described several of Charlotte’s Christmases, spent in very different circumstances. The first is with Charlotte’s Aunt Lydia, a self-indulgent gadabout of a woman, whose Christmas celebrations Charlotte finds vaguely distasteful. The author obviously has this topic on her mind throughout the story, as she comes down hard against the “paganism” of secular Christmas celebrations again during her description of Charlotte’s second Christmas. This time Charlotte has decided to retreat to the depths of the country and spend Christmas alone in contemplation; it is after the turned-tragic Scottish episode, and Charlotte has much thinking to do. Of her three hundred Christmas cards – delivered to the great astonishment of the villagers who have no idea that their transient visitor is a school headmistress guaranteed a card from every one of her students’ families – only a few depict the Christmas story, and this seems to Charlotte to be indicative of the increasing loss of the “real” Christmas spirit, the religious significance of the holiday. She muses on about this for some time, and comes to the conclusion that unless one has children, that Christmas is an empty celebration. …and then she raised her eyes and saw the little church with its lights shining through the stained-glass windows and she realized that there was one child who belonged to everybody… or at least belonged to everybody who would let Him come in. The cloud upon her spirits lifted and quite suddenly she was happy and at peace. I felt that in these passages the author’s personal feelings and thoughts were made quite clear; she uses her character to make a point she obviously feels very strongly about, and I came away feeling that I had had a glimpse into D.E. Stevenson’s private world under the guise of acquaintanceship with her fictional creation. Though it does not get much mention among some of D.E. 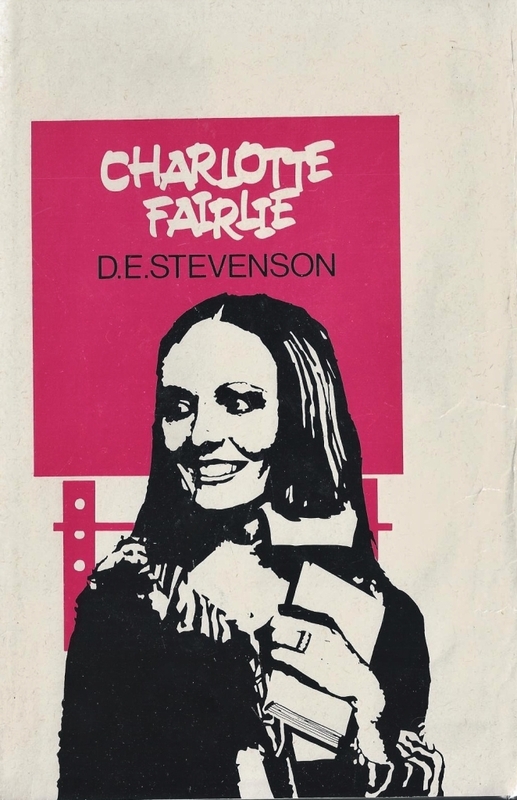 Stevenson’s more popular tales, I personally enjoyed Charlotte Fairlie greatly. A simple story competently told, with enough darkness here and there to let the bright bits really shine. This is one of the more attractive vintage book jackets I’ve yet seen, a wrap-around illustration by Antony Groves-Raines, from my 1965 Doubleday “Book Club Edition”. This is the front. And this is the back. Try to imagine them together. I wanted to include it as one continuous illustration, but my scanner bed was just a bit too small for the whole thing. How Far to Bethlehem? by Norah Lofts ~ 1964. This edition: Doubleday, 1965. Hardcover. 246 pages. December 9, 2014: Christmas is coming – ready or not! – and in the interests of highlighting some seasonal reading I offer you this post from a year ago. Originally posted in December of 2013, here are my thoughts on Norah Lofts’ creative retelling of the Christmas story. I’m not planning on a re-read this particular December, but it did have its moments, and is worth a look for those of us who rather admire Lofts. When she is good, she is more than decent, but when she bobbles…well…I’ve still read much worse. I’d decided to try to read some seasonal literature to go with the upcoming Christmas season, and what better way to start, I thought, than with this one, going right back to the source, as it were. As you can see from my rating, it was an adequate though not an astounding success. I mildly enjoyed Norah Lofts’ attempt, but found that I could not fully enter into this creative re-imagining of the story of the birth of Christ, for reasons touched on below. 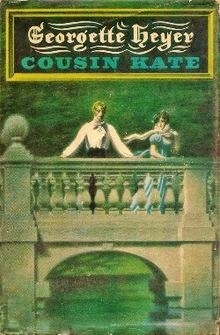 The narrative abruptly jumps around from character to character, which, though initially confusing, actually turned out to be a good thing, as the side characters were much the most interesting, with completely invented backstories, unlike Mary and Joseph, who were constrained by the traditional story. We start out with the young Mary, imagined by Lofts as an enthusiastic lover of both lilies and donkeys – themes which tenaciously follow the girl throughout the tale – and the Annunciation, with the Angel Gabriel appearing to her and then to Joseph. Mary is portrayed as a very lovely, rather dreamy girl, much prone to episodes of introspection when she seems to be communicating with a greater power, which of course she is, if we accept her special status as Mother-of-God-to-be. She accepts the angel’s visit as the nebulous “big thing” she has been waiting for all of her life, and surrenders herself fully to her fate, though she has moments of great inner turmoil when she considers her baby’s eventual torment and death according to the ancient prophesies concerning the Messiah. And this was were my first moments of readerly disconnect came in, as the author insisted on discussing the popularly accepted details of the end of Christ’s earthly life. It’s been a good many years since I attended a Bible Study class, but I don’t recall that much detail in the Old Testament prophecies concerning the Messiah; it was all rather mysterious in a soothsayers’ sort of way, and didn’t really get in to details such as how long the Messiah would be here on earth for, or the manner of his demise, even that he would be born of a virgin. Mary and Joseph both discuss the role that the coming Messiah will play in sacrificing himself for mankind’s sins; I rather thought that the expectation among the Hebrews of the day was more in the nature of a military leader. Though it is lovely of the author to provide Mary with this insight, it didn’t feel all that convincing. And more was soon to come. The three wise men/three kings share the spotlight with Mary, and they are imagined in rather untraditional ways, made possible because their mention in the actual Bible narrative is superficial at best, and their place in the Nativity story more folkloric than theologically based. In Lofts’ version, Melchior is a Korean astronomer, Gaspar is a Mongol chieftain, and Balthazar is a runaway African slave, and their coming together and subsequent travels make up the better part of the book. It generally works, and some of their escapades are nice little novellas all on their own. Highlights toward the end of the book which I thought interesting and well written as the author rather let herself go away from the constraints of clinging to the skeleton of the Biblical framework were a visit by the three “kingly” travellers to Herod’s palace in Jerusalem, and a night at a Roman military barracks; both episodes had some creative detailing which sparked them to life rather more than some of the other vignettes. The innkeeper at Bethlehem gets his own mini-history as well, some of which was quite enthralling. In Norah’s imagination he is a Greek ex-sailor, and her description of his perilous voyage on a tin ship through the mist-shrouded ocean to the barbarous isles on the other side of the Pillars of Hercules was a fascinating and convincingly written inclusion which had me wanting more. Though there was much to like in this ambitious and creative retelling of the Nativity story, I found that the sections which worked well fictionally were overwhelmed by the less frequent but awkward attempts at bringing in Biblical quotations, and in the excessive use of coincidence in the creation of incidents. 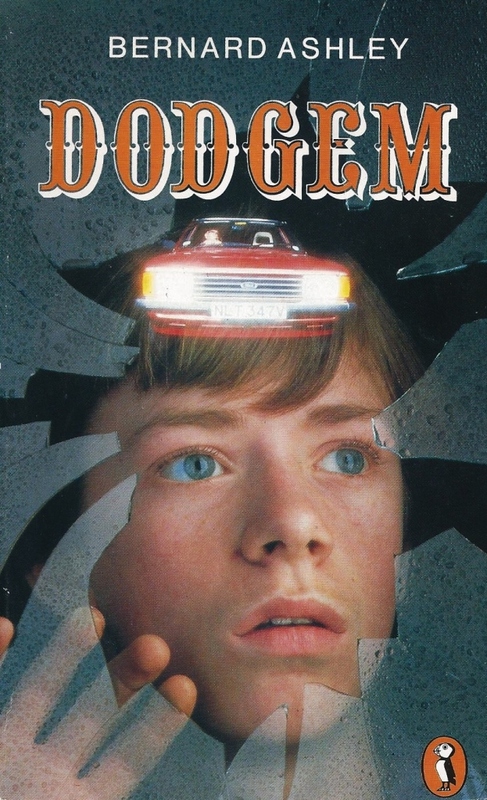 What might have been an excellent piece of creative fiction instead turned out to be a slightly off-key homage to a story we already know in its earlier form. The King James version very adequately stands alone and I would have been much happier if Norah Lofts had let herself go a little more and not tried to incorporate so much of the Gospel narrative in her own work. Does that make any sort of sense? I mean, we already know how it goes, so letting the reader do the work in mentally making it click with the original would have worked, and given us the pleasure of the “Aha!” moment, instead of being bludgeoned by the exceedingly obvious “taken from the Bible” parts. And if one isn’t familiar with the original, it would be a more accessible read, and might well lead one to investigate the source. Perhaps? I’m a bit grumpy about this, because some of this was, as I already said, quite excellent, and I felt cheated in that it all could have been that way. 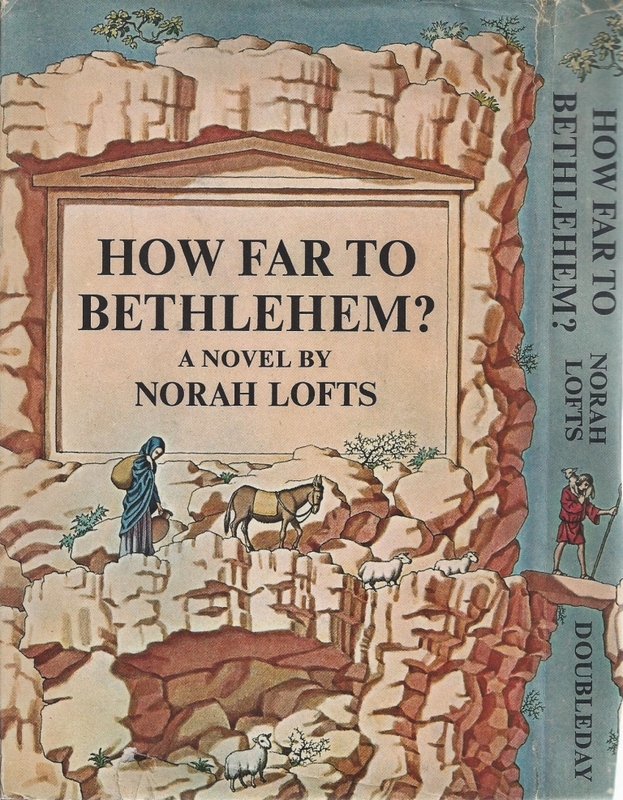 Norah Lofts appears to be a firm believer in the Biblical versions of the Nativity which inspired her book, and one must respect that. This is an unusual novel, and rather brave in its attempt to fictionalize such an iconic religious tradition, while remaining true to the source. And her writing is always more than competent, and occasionally inspired. Damning with faint praise, this feels like, but I could not completely give myself over to the tale, and I was fully willing to when I started. I do wonder how much having a previous knowledge of the King James version of the story influenced my reading pleasure, or lack thereof. While it definitely helped me to appreciate the author’s use of narrative nuances and connections between characters, it made me continually stop and try to make Norah Lofts’ version jive with my memory of what was contained in the books of Matthew, Mark, Luke and John. 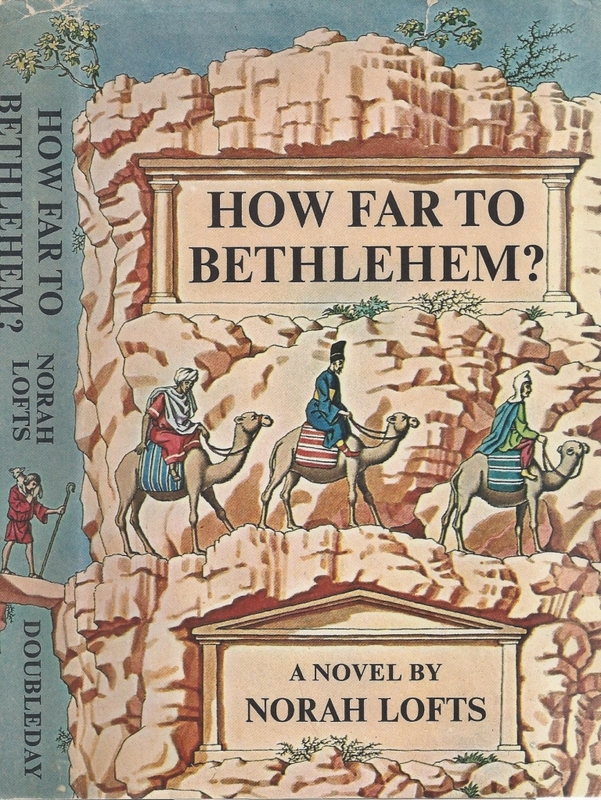 I did come away with a strongish desire to reread the originals as a sort of refutation to Lofts’ tale, so I’m not quite sure if that is a point in favour or against How Far to Bethlehem?! But please don’t let my personal response put you off giving this book a whirl. 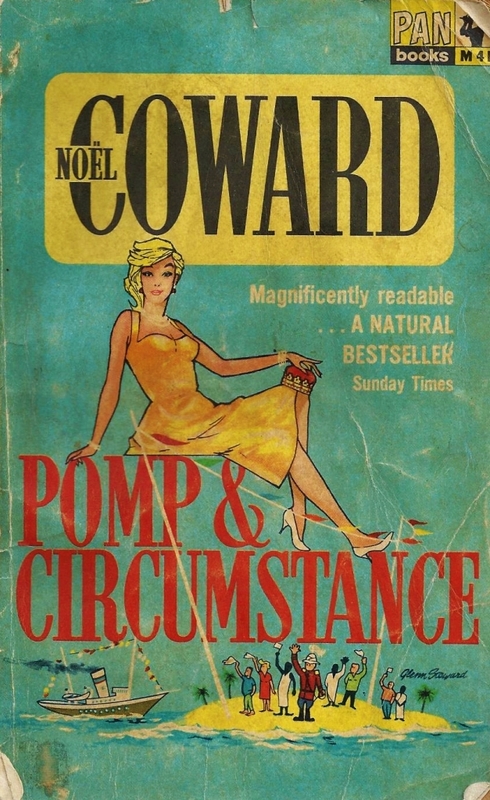 It is much beloved by Norah Lofts’ many dedicated followers for good reason, and it was definitely not at all a chore to read. I easily got over my annoyed moments and followed it through to the end; I will be keeping it around for possible future personal perusal, and because my mother enjoys reading it now and again. But am I at least more in the Christmas mood now? Honestly, not really. I think I need to revisit some old favourites, such as the Margot Benary-Isbert stories (The Ark, Rowan Farm and A Time to Love, all set in wartime and post-war Germany) and Pilgrim’s Inn by Elizabeth Goudge, for its sweet Christmas-time finalé. And of course Beatrix Potter’s The Tailor of Gloucester, and Rumer Godden’s The Story of Holly and Ivy, from the children’s bookshelf of annual re-reads. 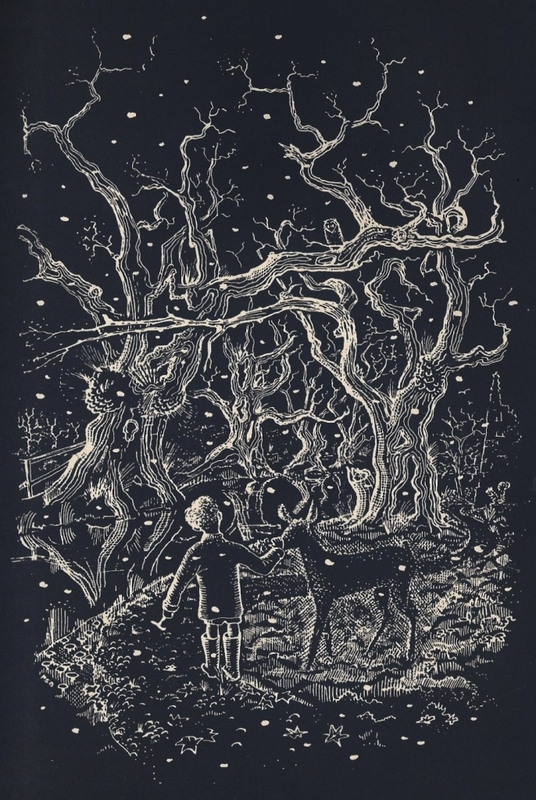 And Heavenali’s post on Christmassy books gives much scope for exploration of some titles I haven’t yet read, and reminded me of a few I’d forgotten, like Susan Cooper’s The Dark is Rising. 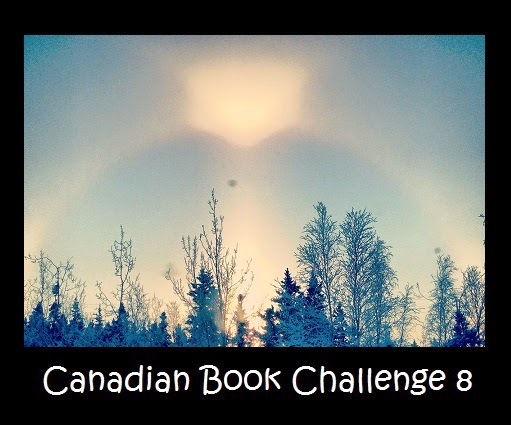 Other Christmas reading suggestions always welcome! 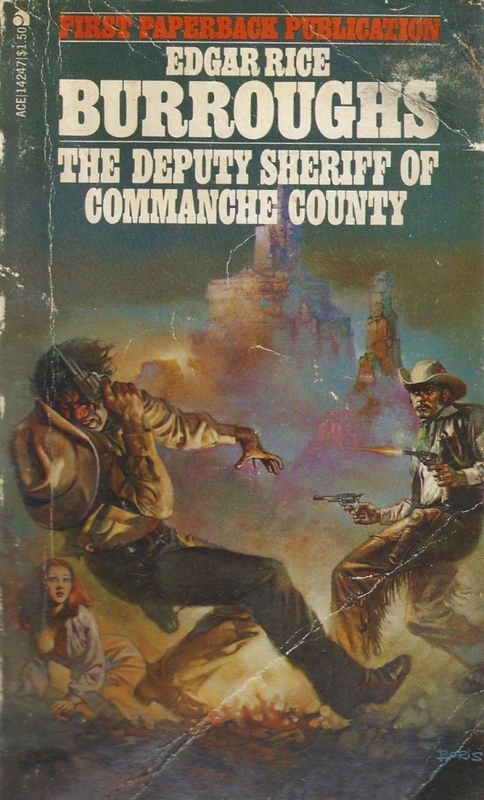 The Deputy Sheriff of Comanche County by Edgar Rice Burroughs ~ 1940. 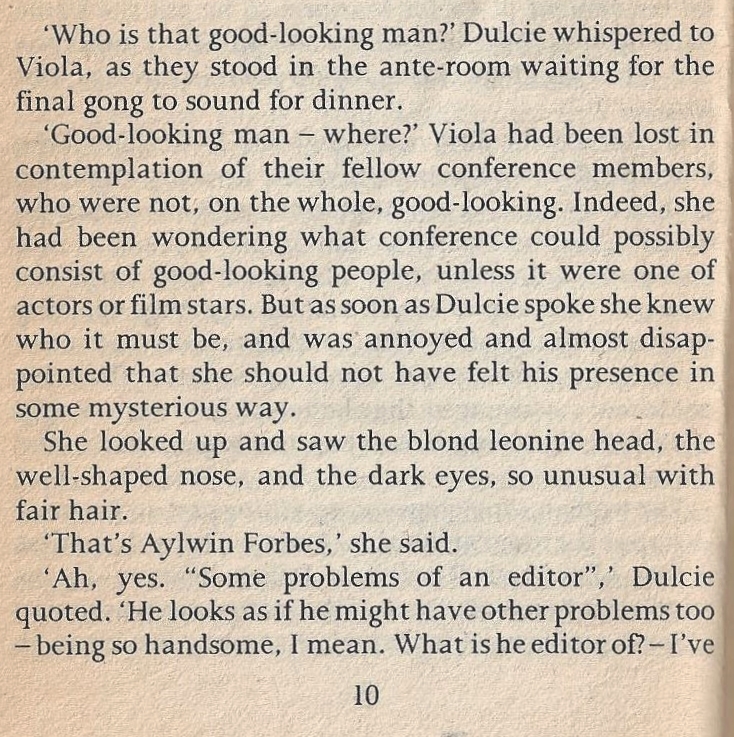 This edition: Ace, circa 1970. Paperback. 312 pages. A few blazingly hot afternoons ago, I joined my husband for a mid-day lunch and reading break out under the shady apple tree, and he glanced over at my book and did a complete double take. 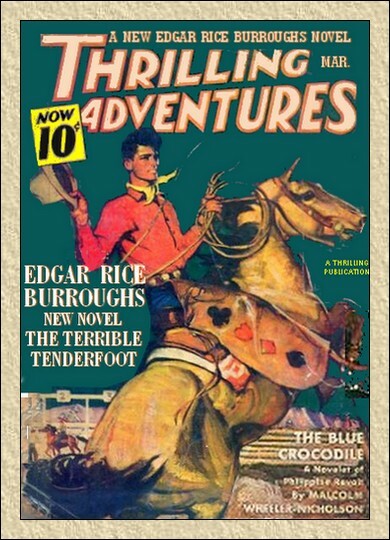 Well, that would be a western pulp novel by Edgar Rice Burroughs. Yes, the Tarzan guy. 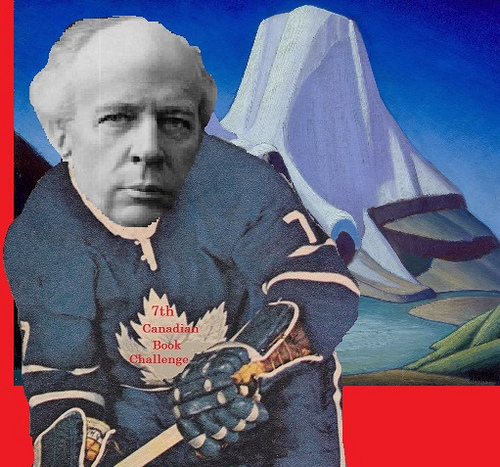 And no, it’s not really a Century book, because its year, 1940, is already filled with D.E. Stevenson’s The English Air, but hey! – an extra book isn’t such a bad thing, and this one is short and not at all demanding on the readerly intellect. 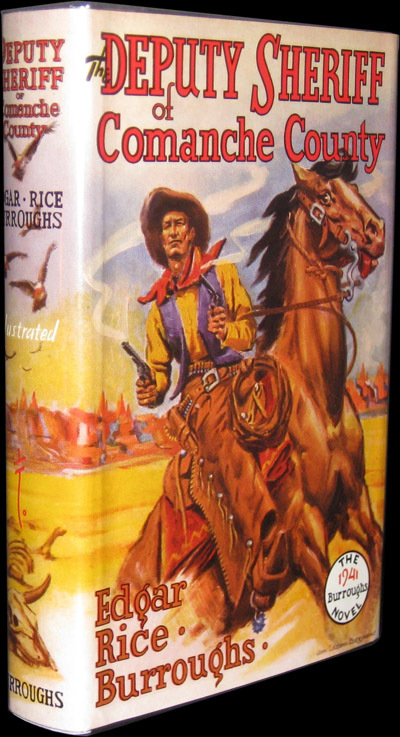 And if Zane Grey’s Riders of the Purple Sage receives representation among my Century reads for its cultural significance to American popular literature, can’t I make the same argument in favour the at-least-just-as-culturally-significant Burroughs? Who killed Ole Gunderstrom? The evidence seemed to point to Buck Mason. And when Buck went into hiding soon after, there was no doubt in anyone’s mind. But Buck knew he was innocent- now he was going to have to prove it. Gunderstrom lay asleep on a cot against one of the cabin walls. A man was crossing the room stealthily with a long-barreled Colt in his hands. The intruder could see the cot and the outlines of the blur that was the sleeper upon it: but he did not see the boot in his path, and half stumbled as he stepped on it. 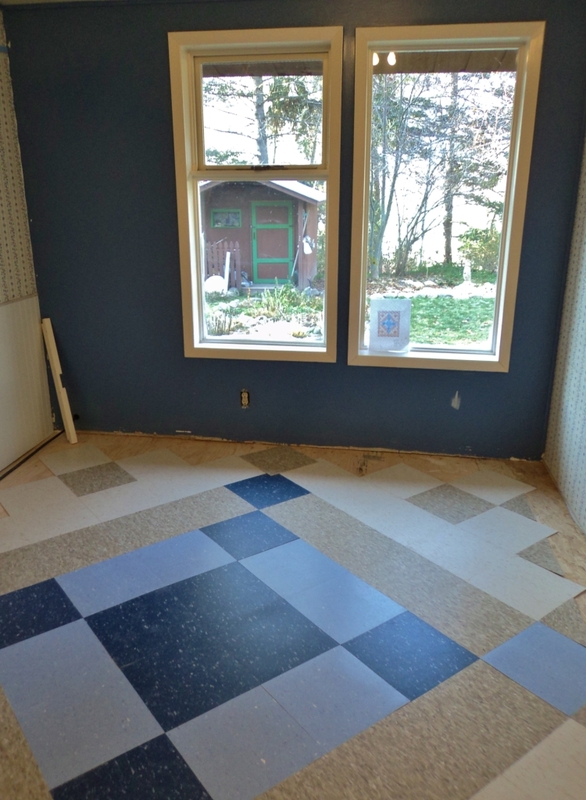 Gunderstrom awoke and sat up. “‘Buck Mason! ” he exclaimed. A t the same time he reached for the gun beside him. There was a flash in the dark; the silence was split by the report of a pistol and Ole Gunderstrom slumped back upon his blanket. Poor Ole is dead, a bullet in his head, and for no apparent reason – his shack is not disarranged as if robbery were the motive, though Ole is filthy rich and lives in squalid simplicity merely through personal eccentricity. Rumour has it that he has gold buried here and there in his several dwelling places, but no one appears to have stopped to look either before or after plugging the old curmudgeon. Then the sheriff’s office receives a mysterious phone call accusing the deputy sheriff – one Buck Mason – of the crime, and local gossip soon finds several motives. Wasn’t Buck deeply in love with Ole’s lovely daughter Olga, and didn’t Ole send her off to an Eastern boarding school to remove her from the rough company of the local cowboys? And wasn’t there a property dispute, with Ole having fenced in a hundred acres of Buck’s land, and didn’t Buck state his intentions of reclaiming it and planting it to alfalfa? And wasn’t Buck seen leaving Ole’s shack the evening before the discovery of Ole’s body? So when Buck vanishes after performing his own forensic examination of the crime scene, it doesn’t look good for the innocence of the deputy, and a warrant is made out for his arrest. Meanwhile, on a dude ranch in Arizona, a bumbling, over-dressed, claiming-to-be-a-polo-player fellow shows up suddenly, to the annoyance of the ranch’s owner, the surly Cory Blaine. Cory and his cowboys have a lot of fun sneering at the clothing and deportment of “Bruce Marvel”; but the female guests take a second look, for my goodness! – isn’t Bruce quite a hunk of manflesh, tight English riding breeches showing off his muscular thighs and all. 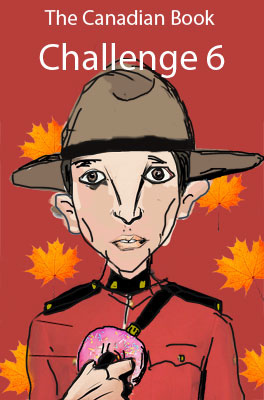 Cutting to the chase: Bruce is Buck in disguise. He suspects Cory of the murder of Ole and is collecting evidence to prove it, which Cory obligingly supplies, having completely blown off “Bruce” as a lightweight posturer. But when Bruce/Buck transfers his affections from his old love Olga (who also shows up at the ranch – won’t get into detail – too complicated) to one of the lady-dudes, Kay White, Cory sees red, for he has marked beautiful and wealthy Kay as his own, despite her cagy avoidance of his romantic advances. Much riding about the country then ensues, and a kidnapping and all sorts of he-man shenanigans, ending with Bruce stripping off his Eastern disguise and coming out six-guns a-blazing as his true self: the sharp-shooting, bad-man-killing Buck. He single-handedly rescues lovely Kay from the bad guys, fatally plugs several of them with his trusty pistols, and presents the solution to the crime, which I’m a little vague on even this soon after finishing this wonderfully pulpy tale. Something about double-crossing on a rustled cattle deal or something. Ole was a bit of a slimeball, it appears, and quite possibly deserved his demise at the hands of his erstwhile cohorts. Oh, I referenced Vogue up in the post heading. I guess I should clarify that. Apparently Buck, way back before Ole’s murder, has set about on a program of self-improvement to bring himself up to the lovely Olga’s social level. The book that he was reading he had taken from a cupboard, the door of which was secured by a padlock, for the sad truth was that Mason was ashamed of his library and of his reading. He would have hated to have had any of his cronies discover his weakness, for the things that he read were not of the cow country. 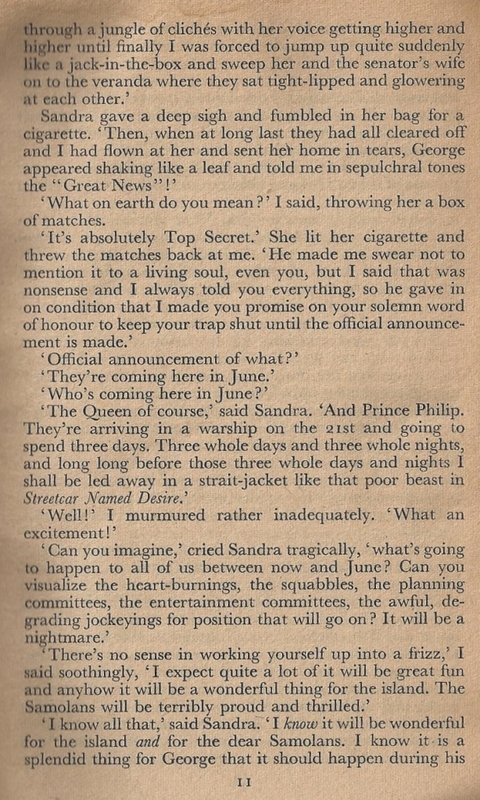 They included a correspondence course in English, a number of the classics which the course had recommended, magazines devoted to golf, polo, yachting, and a voluminous book on etiquette; but perhaps the thing that caused him the greatest mental perturbation in anticipation of its discovery by his candid, joke-loving friends was a file of the magazine Vogue. This “not of the cow country” reading program allowed Buck to pull off his Bruce masquerade, and also made him appear as desirably well-cultured in the eyes of luscious Kay, so it was all to the good. I thought it was rather a sweet touch, the rough cowboy seeking to improve himself in secret, and look how wonderfully he was rewarded! As he (Buck) ceased speaking he drew a large pocket knife from his overalls and opened one of the blades. Then he drew one of his forty-fours, the wooden grip of which bore many notches, the edges of which were rounded and smooth and polished by the use of many years. As Eddie watched him, fascinated, Marvel cut two new notches below the older ones. “Them’s Bryam and Mart?” asked the prisoner. Marvel nodded. “And there’s room for some more yet, Eddie,” he said. “You make all them?” asked Eddie. “He must have been a bad man from way back,” commented Eddie in frank admiration. 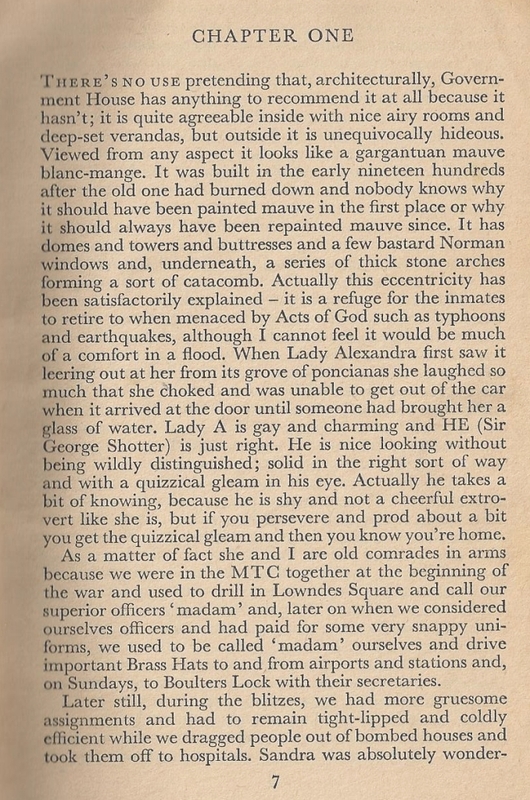 Burroughs’ style is a thing of joy to the modern reader; he happily references the whole thesaurus and then some in decorating his galloping prose. 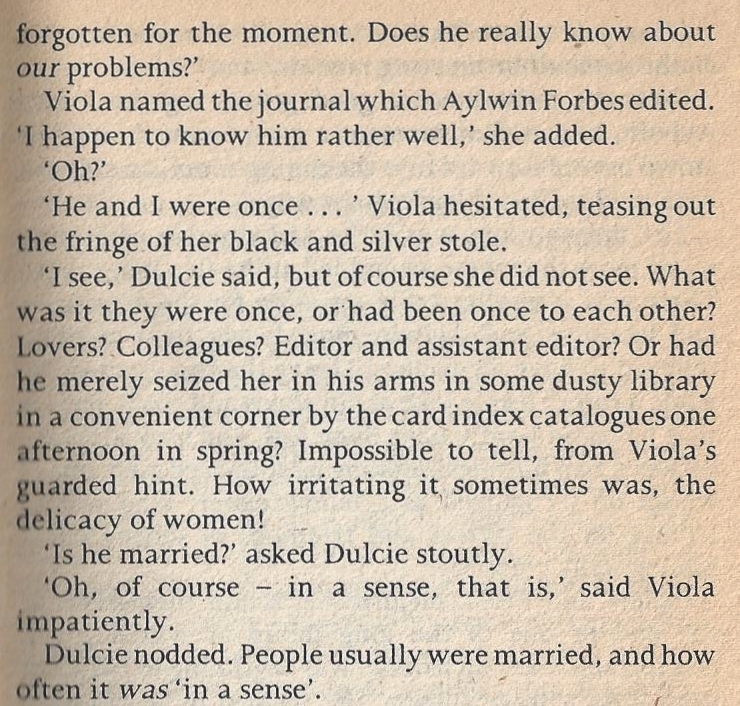 This was one of my favourite passages. Note the use of “revivify” and ” verdue” (surely that last is meant to be “verdure”?) among the rest. future. The change in the spirits of their mounts seemed also to revivify the riders; so that it was with much lighter hearts that the three rode on beneath the pitiless rays of an Arizona sun, Marvel giving Baldy his head in the knowledge that the animal’s instinct would lead it unerringly to the nearest water. Presently there broke upon Marvel’s vision the scene for which he had been waiting, the picture of which he had been carrying in his memory since boyhood–a large, bowl-like depression, in the bottom of which green verdue proclaimed the presence of the element that might mean the difference between life and death to them. Edgar Rice Burroughs was a fascinating literary character. He produced well over a hundred sensational novels, and was one of the first writers to incorporate himself and trademark his name. Famous primarily for his invention of Tarzan, he also dreamt up several sci-fi worlds (namely the John Carter of Mars and Pellucidar series) and branched out into overwrought Westerns such as The Deputy Sheriff. His biography as presented on the website link at the beginning of this paragraph is well worth reading; what a story his own life made! The Deputy Sheriff Of Comanche County first appeared as a serial in Thrilling Adventures magazine in 1940, under the title The Terrible Tenderfoot.